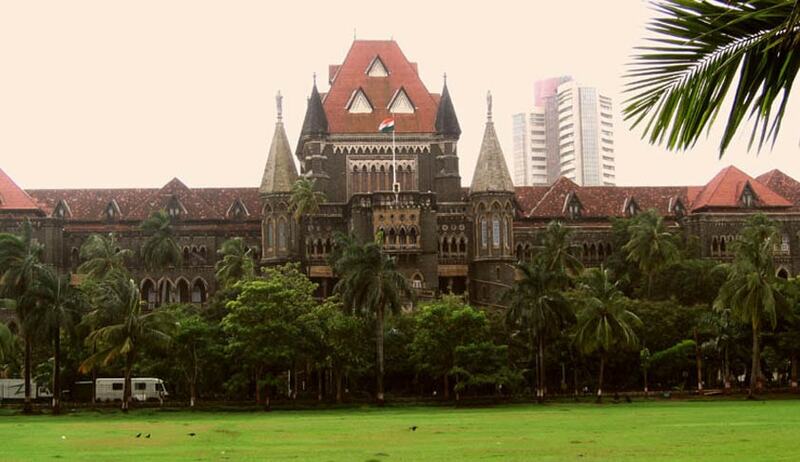 In a verdict that is expected to have far reaching ramifications, Bombay High Court on Friday observed that no law bars entry of women in places of worship, and hence no gender discrimination in this regard should be tolerated. “Ultimately, it is the fundamental right of a woman and the government's fundamental duty to protect their (women) right,” a Division Bench comprising Chief Justice D.H. Waghela and Justice M.S. Sonak was quoted as saying. The Court was hearing a PIL filed by activist, Vidya Bal, and Senior Advocate Nilima Vartak, challenging the century-old tradition that denied the entry of women inside the sanctum sanctorum of Maharashtra's Shani Shingnapur temple in Maharashtra’s Ahmednagar district. The Bench emphasized on the provisions of the Maharashtra Hindu Place of Worship (Entry Authorization) Act, 1956, which prescribes a six-month imprisonment for any temple or person who prohibits a person from entering a temple. “Secretary of Home Department, Maharashtra, will ensure due compliance and enforcement of the provisions of the Act, and in order to ensure that the policy and purpose of the Act is fully carried out, they (Home department) will issue directions to all superintendents of police and collectors in each district of Maharashtra,” it ruled. Acting Advocate General Rohit Deo informed the Court that the State was committed to the cause and would meticulously implement the provisions of the Act. Mr. Deo however clarified that the provisions of the Act can only be invoked if the temple allows men and prohibits women for entering. It cannot be invoked if a temple in the State does not allow any person, irrespective of their gender, inside the sanctum sanctorum, he added. The High Court had, on Wednesday, said that while it cannot delve into individual cases, it can pass a general direction to the Government. It had further observed that in case any person is aggrieved abut non-implementation of the Act, he/she can approach the local authority for redressal. “There is no law that prevents entry of women in any place. If you allow men then you should allow women also. If a male can go and pray before the deity then why not women? It is the state government’s duty to protect the rights of women,” the Division Bench had rapped the authorities. The debate over the entry of women in the temple had escalated in 2015, after the temple was prompted to suspend security men and the villagers to perform purification rituals, following a breach of customs due to entry of a woman. Ms. Trupti Desai, heading the campaign for gender equality in temples, had then launched a campaign to carry the movement forward. The verdict is being welcomed by gender advocates throughout the country. “The main observation is that there should not be any discrimination between men and women. Our petition was that place of worship should not have any discrimination. This is a very important right and this should be followed,” NDTV quoted Ms. Vartak as saying. The struggle for rights of women to enter religious places is not peculiar to any religion. The effort had gained steam after a petition pending since 2006 found itself revived by the Apex court recently. The petition filed by Indian Young Lawyers Association, seeks lifting of the ban on entry of menstruating women to the famous Sabarimala temple. The Association has challenged the validity of Section 3(b) of Kerala Hindu Places of Public Worship (Authorization of entry) Rules 1965, which facilitates the ban on entry of women to the temple. The case was referred to the three-Judge bench by a two-Judge bench comprising Justice S.B. Sinha and V.S. Sirpurkar on 8 March 2008, in view of the serious Constitutional questions involved. On January 15 this year, a three Judge bench of the Supreme Court had appreciated Senior Advocate K.K. Venugopal’s knowledge of spiritualism associated with the temple. It had however opined that in this case, they have to rise above the spiritual considerations, and address the Constitutional issues involved in it. You may read the LiveLaw article here. Soon after, Naushad Ahmed Khan, President of the Indian Young Lawyers Association, had approached the Apex Court, seeking to withdraw the petition citing threats to him. But a bench headed by Justice Dipak Misra had refused to allow him to withdraw. The Court had then asked the Delhi Police Commissioner to file a report on the steps taken on the complaint of death threats filed by Mr. Khan. Later in February, the Kerala Government had taken the stand that entry of women between the age of 10 and 50 in the Sabarimala Ayyappan temple is a matter of religion and that the decision of the priests is final in such matter. It had further submitted that the restriction is in line with the unique “pratishta sangalp” or idol concept of the temple, and the same is an integral part of the right of practice of religion of a devotee. You may read the LiveLaw article here.